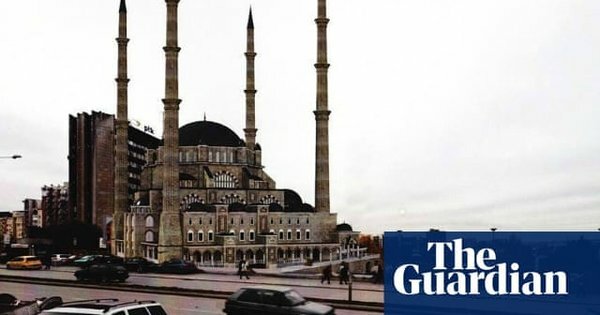 A serious question that must be asked: Is Turkey facilitating ISIS members travel to Libya, where they then attack Tunisia? Translated today by our Mideastwire.com below. If we believe that extremist Tunisians and others are “returning” or moving to Libya as a staging ground for attacks in this region and in Tunisia specifically, then the likely ways they are coming back from the Syria-Iraq theatre is via Turkey and their air routes or via ships from Turkey, or possibly rebel controlled Syrian shores (where Turkey also a plays a huge role). This represents a major maritime security issue for the EU, the US and regional states, especially Tunisia. And it should, if there is tacit acceptance or even coordination with Turkey-Isis et al., raise a major problem for NATO and others. This report on ISIS’s “famed” Al-Batar battalion should raise major red flags for all of those concerned with Tunisia’s security in this next stage – and of course Libya’s security. Ask yourself: How are all these hundreds, possibly thousands, of fighters (many of them “returning Tunisians” it seems) flowing into Libya? They aren’t flying out of Jordan, crossing Israel and Egypt… or passing through Iraq into Saudi Arabia (well it is unlikely). Iran isn’t helping and Lebanon is very unlikely to be a main route. Smoke rises from the Syrian town of Kobane, Turkish army tanks take position on the Turkish side of the border, October 8, 2014. 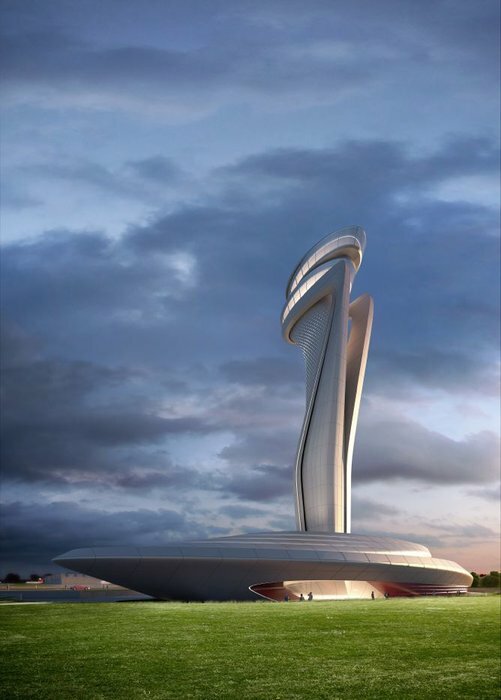 Istanbul New Airport’s air traffic control tower was inspired by a tulip. The world might associate tulips with the Dutch, but tulips “have been associated with Istanbul for centuries and represented a significant cultural reference in Turkish history,” according to a press release from İGA, a group founded in 2013 to manage the massive 25-year construction of the Istanbul New Airport. (Turkish Airlines planes include a faint gray image of a tulip on the fuselage.) When completed, the airport is expected to serve up to 200 million passengers per year.